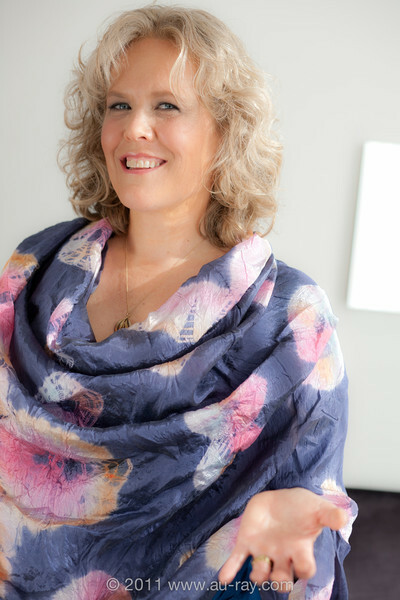 Thank you for your interest in learning how to create free webinars that increase your sales without being salesy with Julia Stege, the Magical Marketer. Do you have questions about how offering webinars can work for YOU and YOUR unique business? Are you looking for the easiest ways to create authentic products your clients want to buy? Have you wondered if you could un-hook yourself from the one-on-one service model and deliver your message and gifts to a wider ~ even global ~ audience? Gain instant access to the video replayof the encore release of this free webinar which took place Thursday, October 31, 2013. Below the video please find links to resources mentioned in the presentation. Halloween Encore Presentation of How to Create Free Webinars that Increase Your Sales without Being Salesy from Julia Stege on Vimeo. 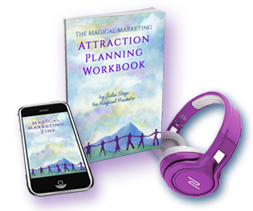 Magical Marketing Toolkit: Get started with your Strategic Attraction Plan here. Includes free Attraction Planning Workbook and 2 short videos on how to attract your perfect customers authentically. The upcoming 6-part Webinar Intensive that shows you step-by-step how to “Unleash Your Authentic Voice, Attract Your Tribe and Change the World” through webinars. Early Bird Pricing in effect until Oct.31, 2013. Save $250 if you act now. 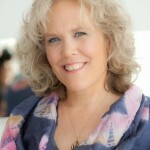 Magical Strategy Session: If you know you need private assistance developing your authentic brand, marketing and/or website, feel free to apply for a Magical Strategy Session with Julia or one of our skilled team members so we can connect with you, assess your needs and offer a proposal of support. If you have questions about our free webinar, our program offerings or our website, please feel free to call us at (510) 30-MAGIC and someone will get back to you shortly.